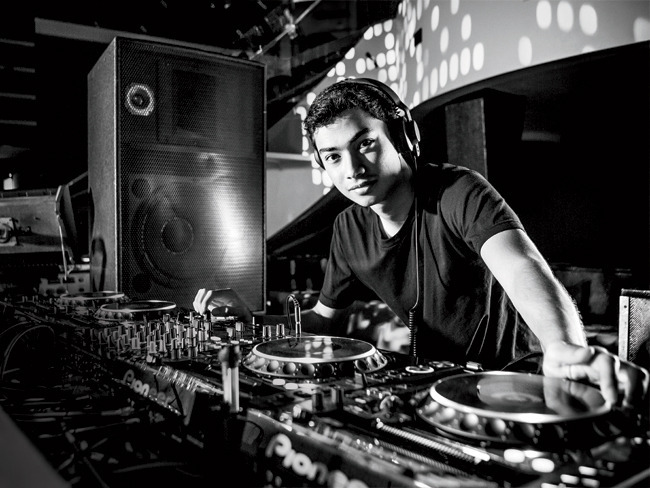 At just 22 years old, Michael Brun has already remixed the likes of Tiësto, Armin van Buuren, and Alicia Keys, not to mention performed from both Ultra’s main stage and Coachella’s Sahara Tent. It’s an astonishing résumé for such a young artist, yet one befitting of his abilities. The Haitian producer’s knack for creating anthemic progressive house has earned him top Beatport honors and the respect of his industry peers. More recently, he’s established his own label Kid Coconut as an outlet for both his music and that of upcoming international artists. Splice is the cloud platform for music creation, collaboration and sharing. Sign up for a free account and get started now. Michael Sundius Michael Sundius is a producer and music journalist based in Los Angeles, recording music under the name Rinzen.